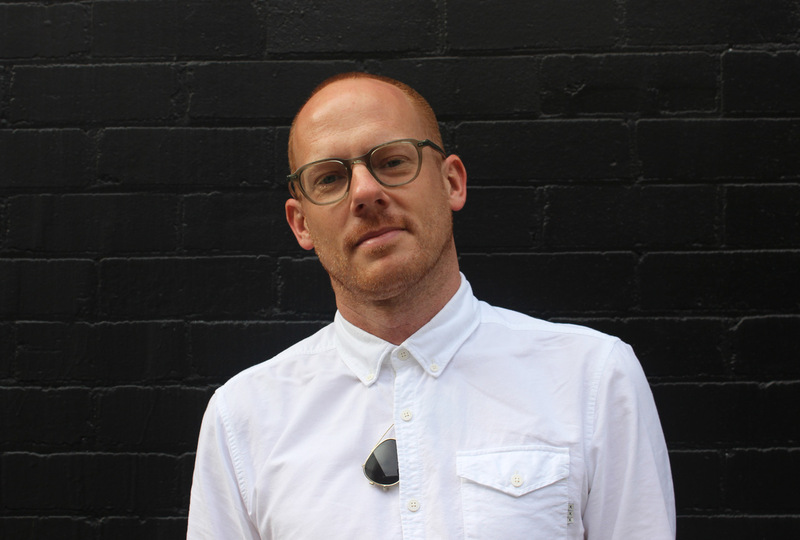 Sweetshop has appointed Greg Fyson as executive producer for Australia. Based in Sydney, Fyson will work alongside Llew Griffiths, executive producer and report into managing director, Edward Pontifex. With over 12 years of experience, Fyson has the perfect combination of agency, production company and post production experience and excels when managing time-sensitive projects without compromising creative and production quality. He was previously a producer at agencies 72andSunny, Saatchi & Saatchi and BMF, as well as executive producing at Blockhead and producer at Rabbit Content. He’s worked with brands including LION Nathan, MLA, Expedia, P&O, Toyota, Cadbury, Google, eBay and NIB. To reach Greg at Sweetshop email: greg@thesweetshop.tv. To reach Llew at Sweetshop email: llew@thesweetshop.tv. To reach Edward Pontifex email: epontifex@thesweetshop.tv. Greggles is a good boi. He let me sleep in his bed once. 11/10 would recommend to a friend. so, … he takes the place of his GF….who is the now the new EP at Finch?…. How 2019 Vote Tony Out is that! Mate who cares. Two people who are good at their jobs have new jobs. Does Greg need to earn his stripes before he gets his surname in his email address? Name another Greg of note! Greg, is like Madonna mate. Does he even have a last name?! A gentleman and a scholar. And a redhead. Well done Sir Fyson, very well done! Well done mate, doing Bathurst proud! Congrats Mr Fyson & Sweet Shop! A powerful combination of fun and professionalism. Love this guy. Nice one Sweetshop, great get. Good photo. Great man. Congrats Greg and the Sweetshop! He lets me sleep in his bed too. A generous man and top notch producer, congrats Greggles.